Have Ciccio Ristorante & Pizzeria Delivered directly to your door! 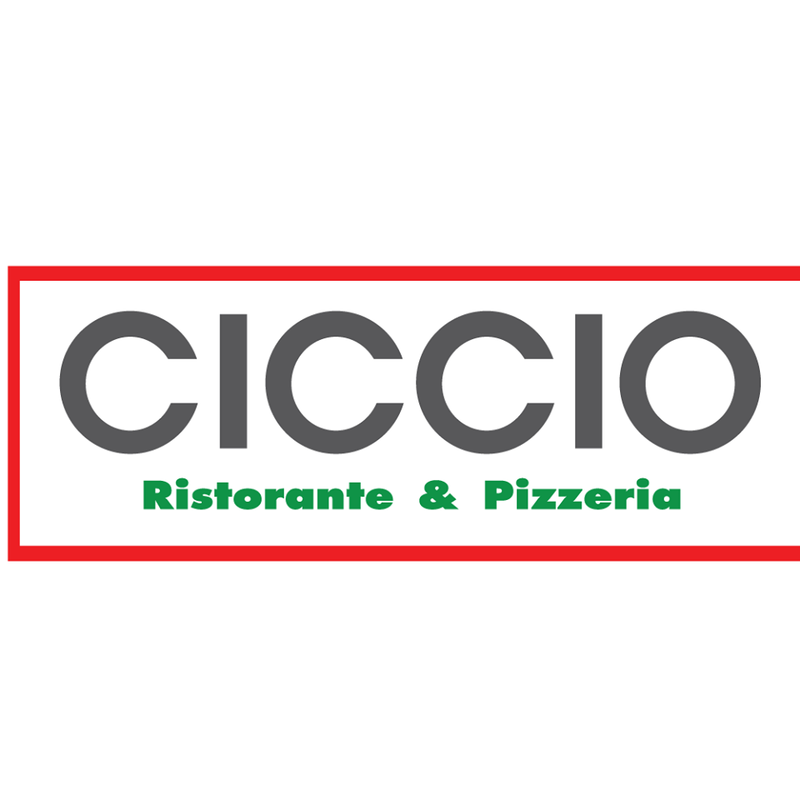 Have	Ciccio Ristorante & Pizzeria	delivered to you, anywhere on Koh Samui! For only 100 baht! There are currently no reviews for Ciccio Ristorante & Pizzeria. To add a review simply click the "Stars" on this page.